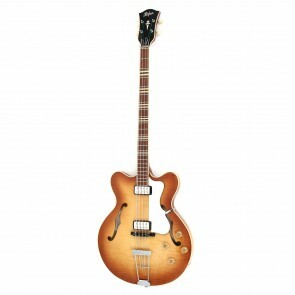 Since the introduction of the 500/1 Violin Bass in 1956 Höfner has produced a wide range of bass models. 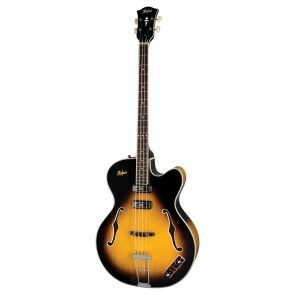 Many of these, in the 1950s and 60s were bass versions of the then popular archtop guitars. There were Senator, President, Committee, Verithin models, often with several variants. Today the range still contains basses that are directly linked to that heritage. 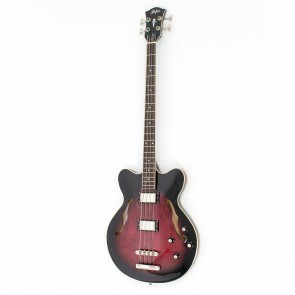 There is, for example, the 500/5 President for those who are seeking a true big bodied archtop bass, such as was used back in the 50s and 60s. Also the very popular 500/7 Verythin Bass which is much sought after by rock, mod and 60s bands, with its 1.25" depth body and is now available in two scale lengths, 30" short scale and 34" long scale. Many early beat groups used Höfner basses and produced that special 60s sound, a sound that remains as popular today as it was back then. 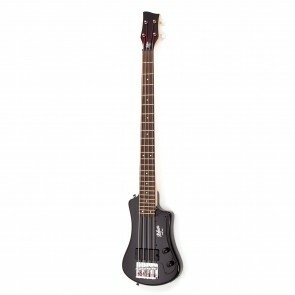 A Höfner bass will deliver that sound for you without any adjustment and it will always look stunning, like no other. 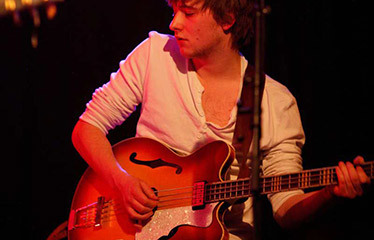 Sometimes, only a Höfner bass will do.